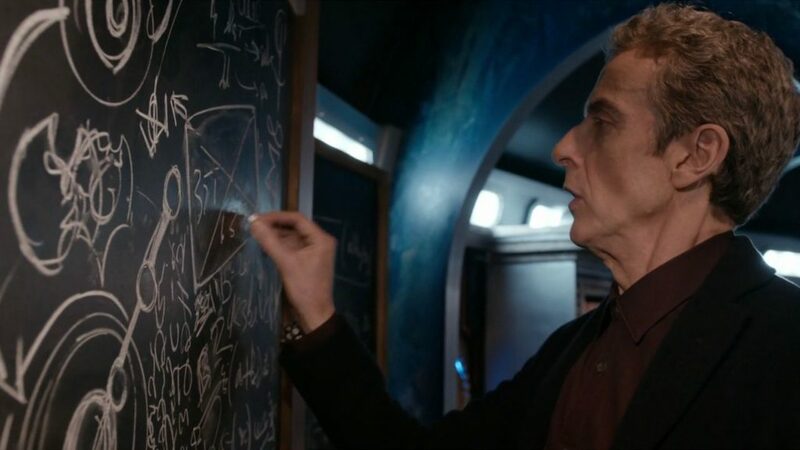 On CAPC: In Doctor Who series 8, the Twelfth Doctor’s “doctorate” isn’t of medicine. He’s a Doctor of philosophy. At Christ and Pop Culture today I’m exploring “Doctor Who” series 8, in which the Twelfth Doctor goes meta about his own story. Read the rest at Doctor Who’s Doctrine: The Doctor of Philosophy at Christ and Pop Culture.